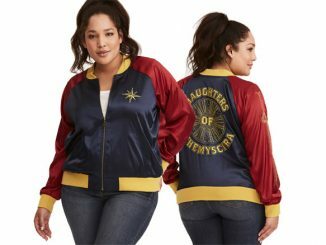 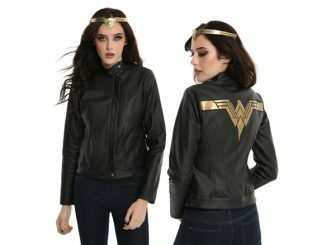 Look cool while staying warm with the Wonder Woman Jacket, and show the world that you’re a true Amazon princess. 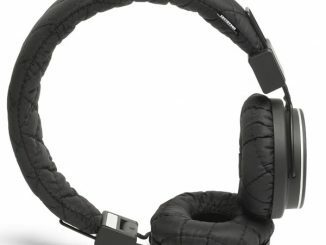 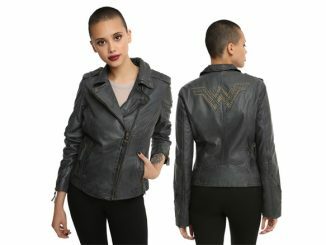 This 100% leather jacket lets you get in touch with your inner Amazon without freezing your bullet-proof bracelets off. 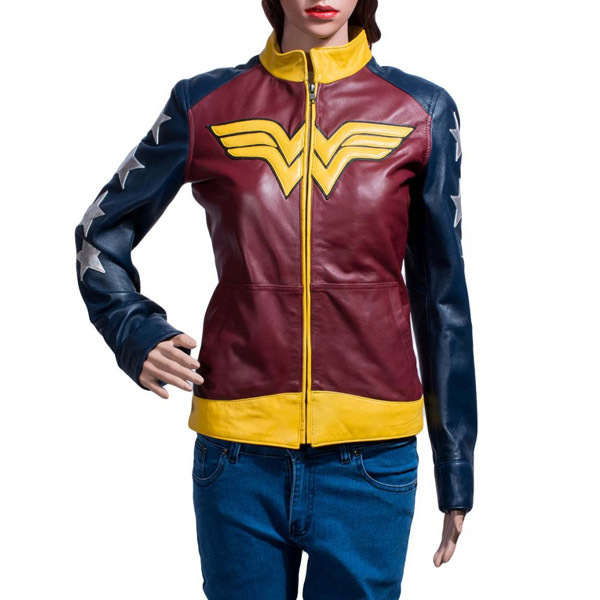 It features Diana’s classic red and blue color scheme, stars on the arms, and the double-w Wonder Woman logo on the front. 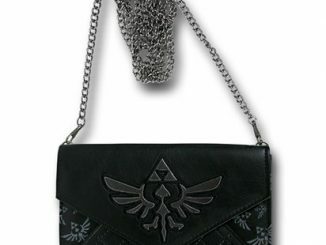 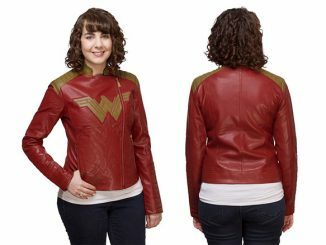 It also has a quilted viscose lining, two diagonal waist line zipper pockets, and open-hem cuffs. 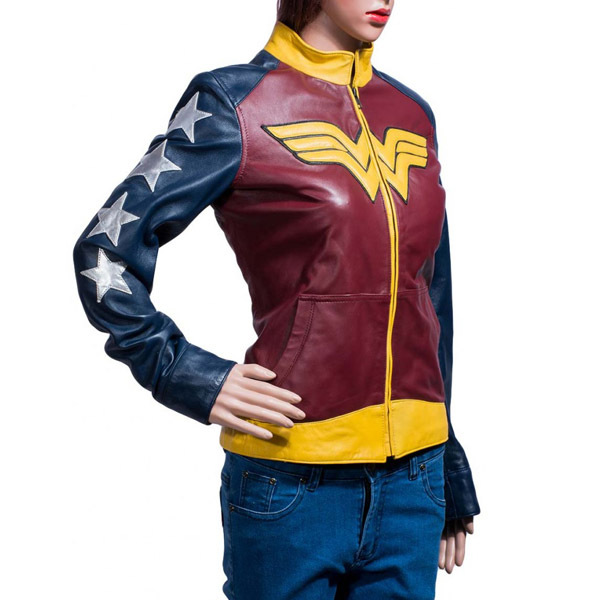 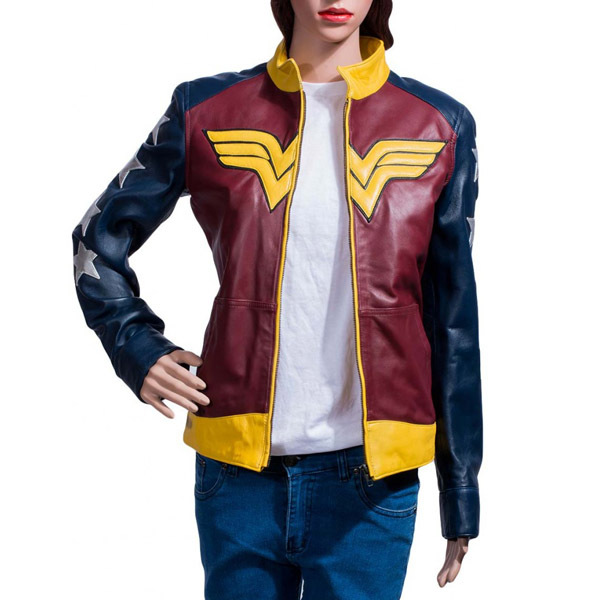 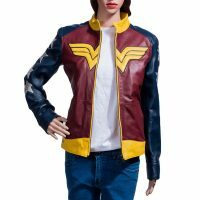 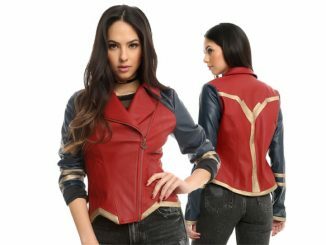 The Wonder Woman Jacket is available for $270 at The Jacket Maker. 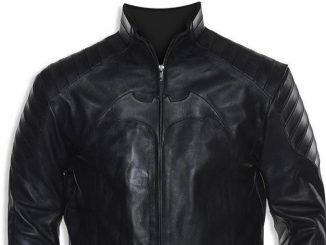 Great blog and a great looking leather jacket. 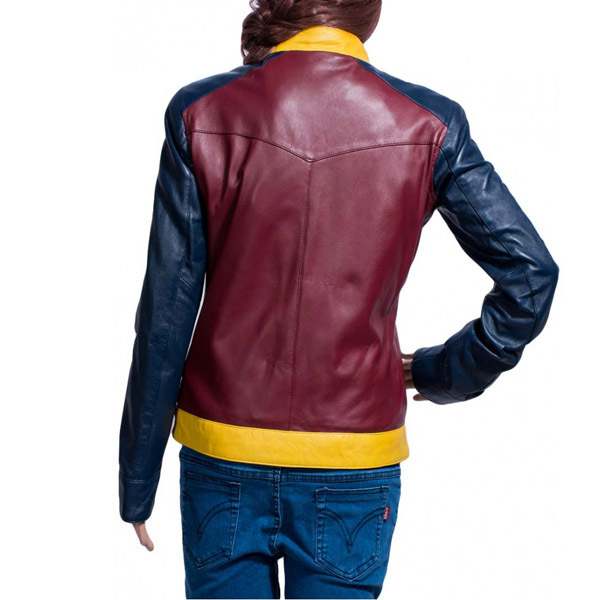 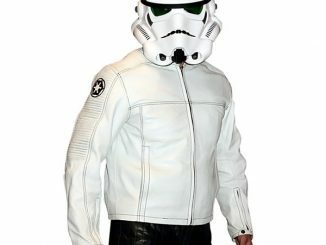 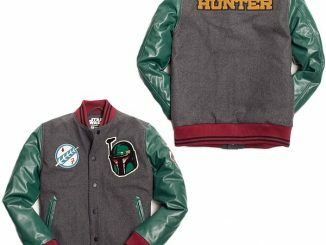 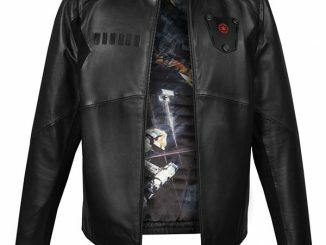 I recently bought a leather jacket from the below store online. 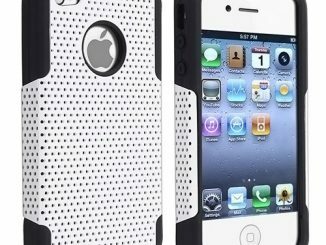 Just loving it.